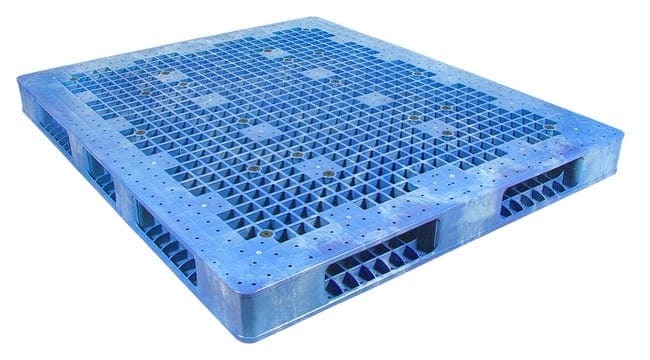 Custom pallets are unique pallets for unique applications. 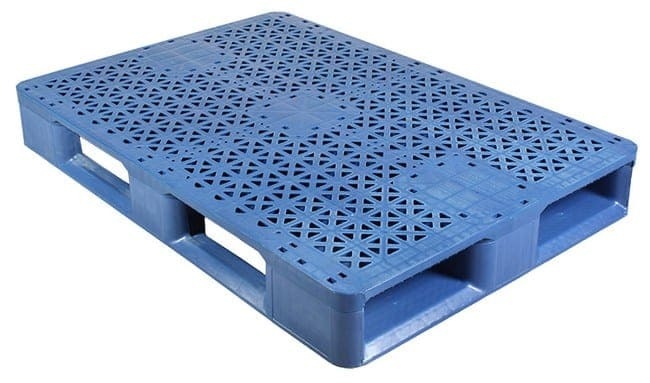 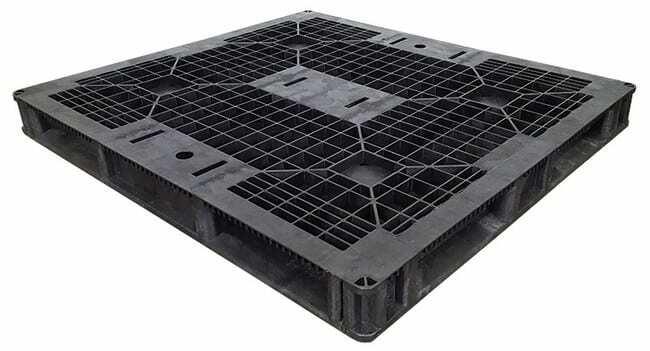 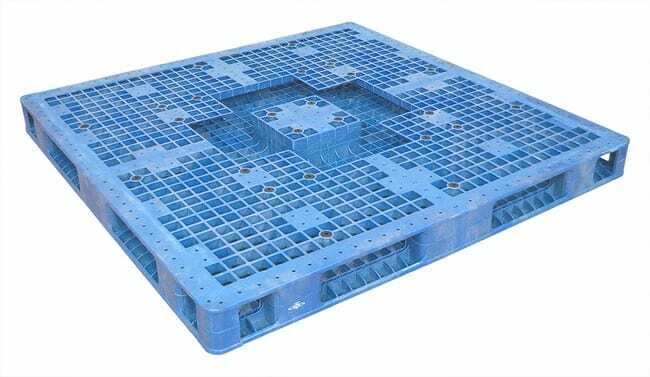 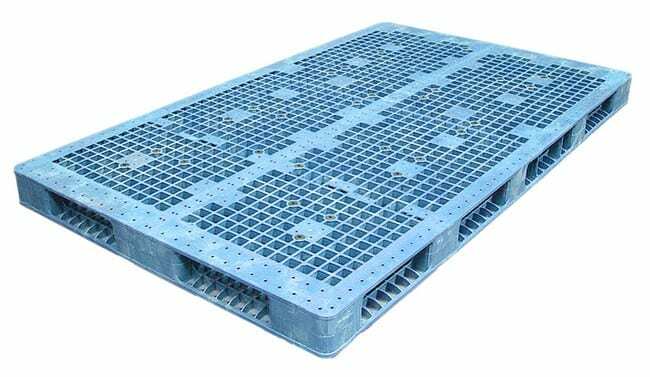 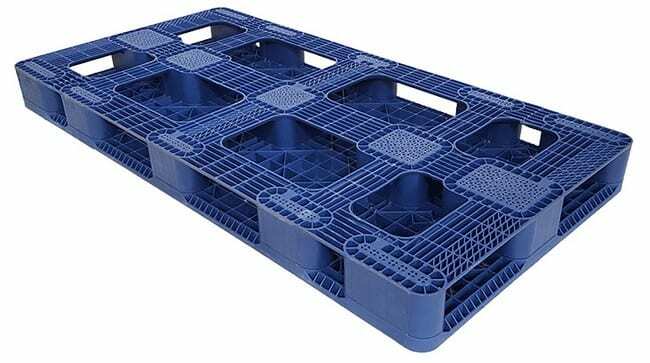 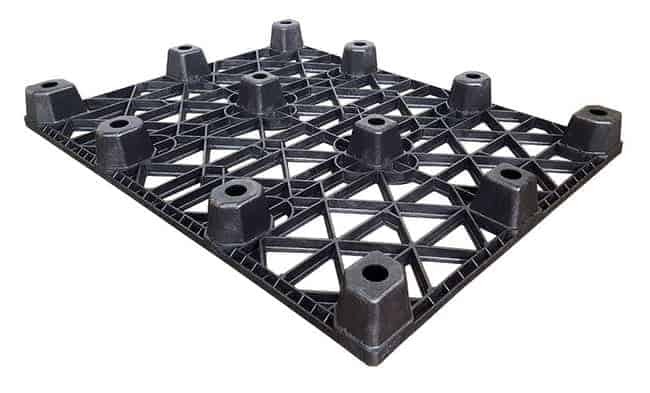 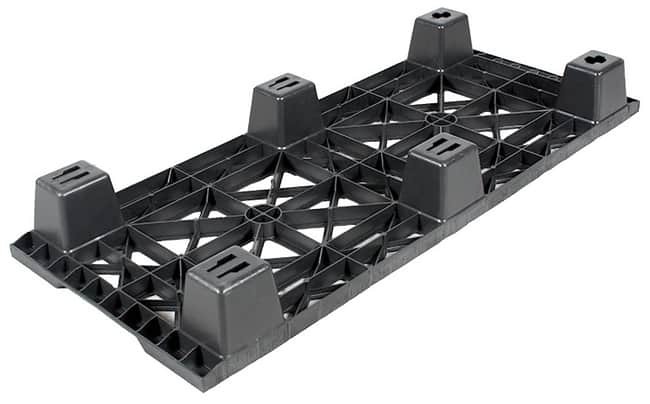 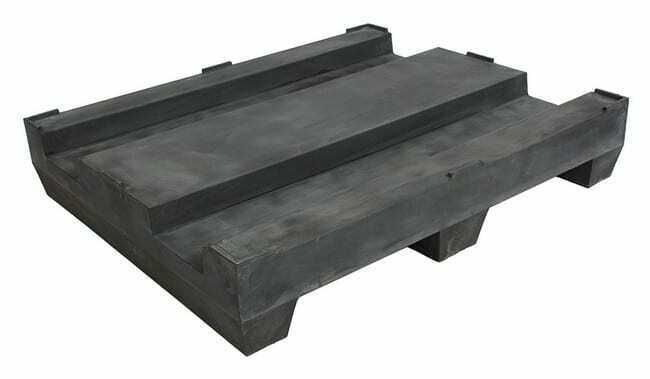 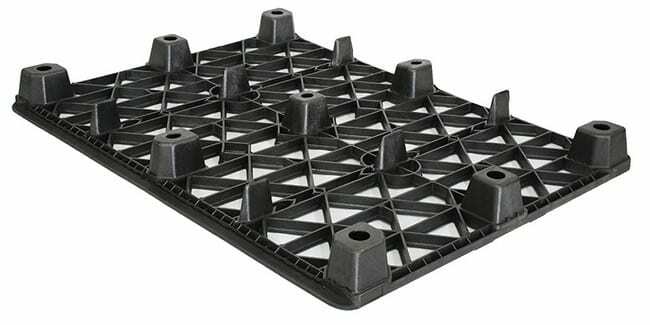 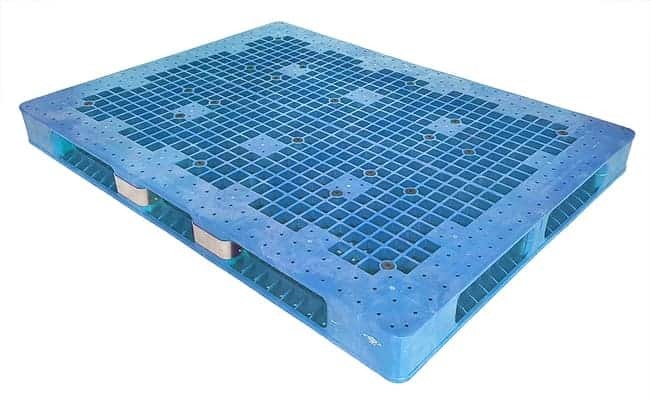 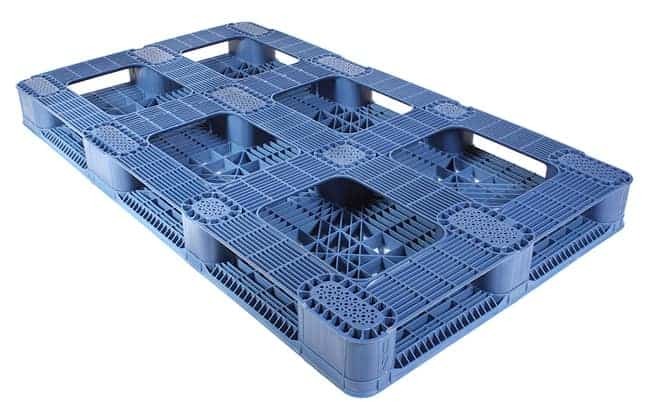 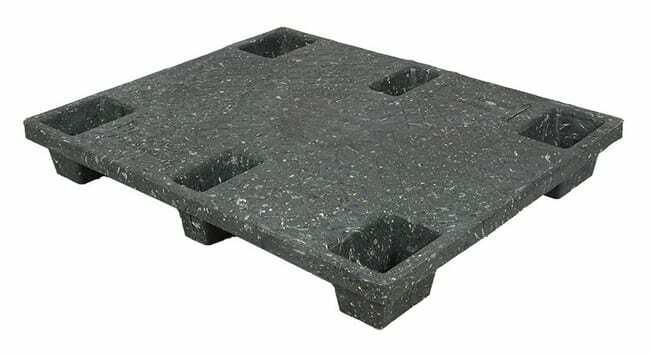 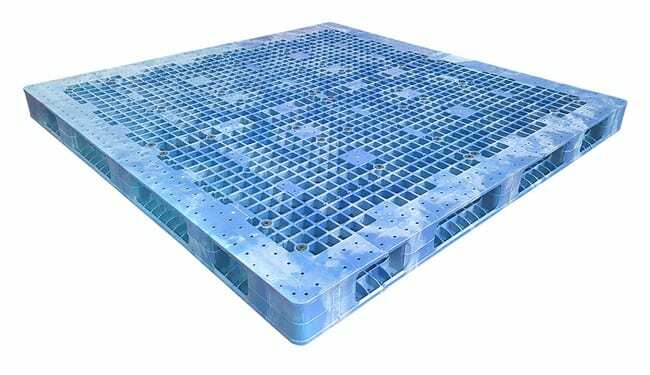 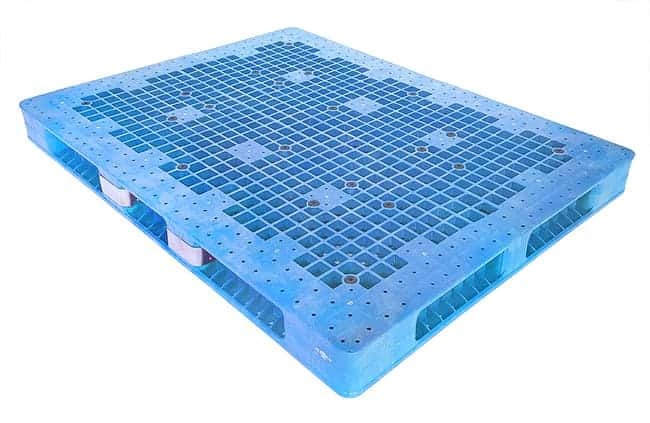 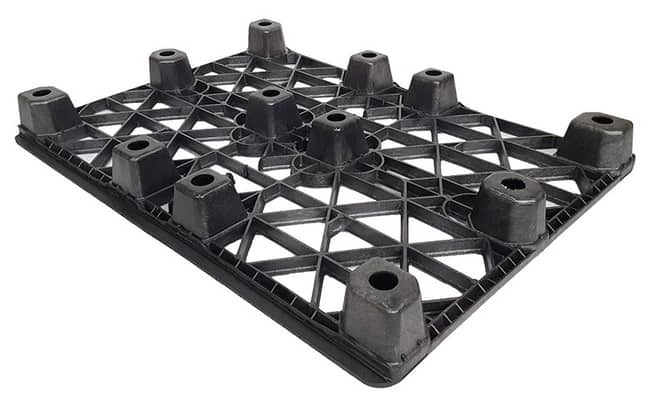 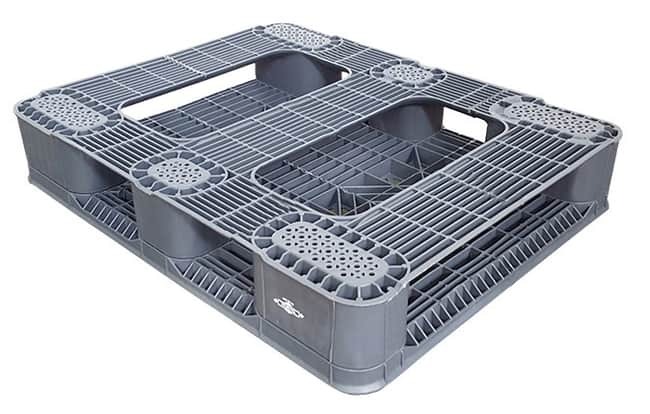 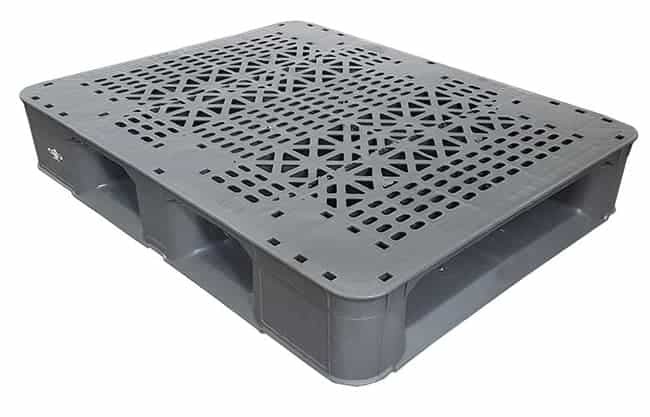 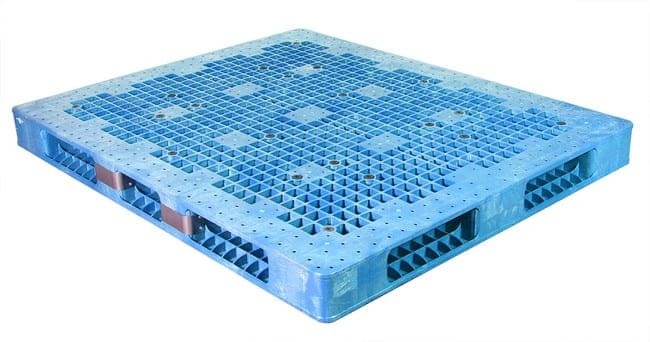 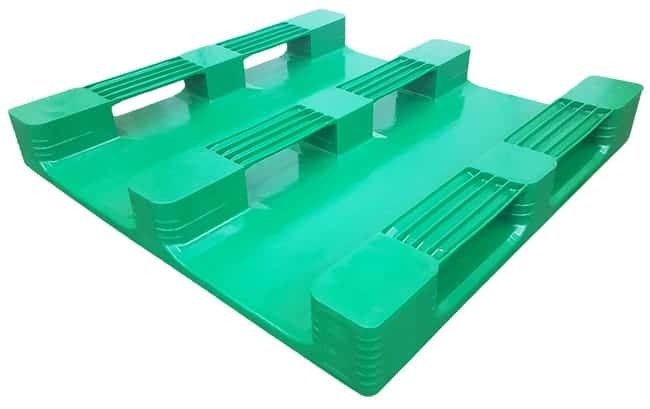 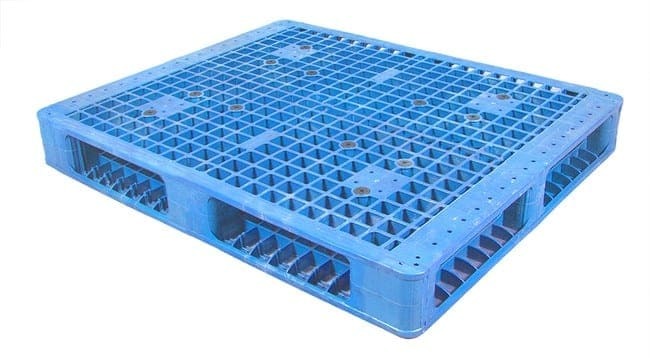 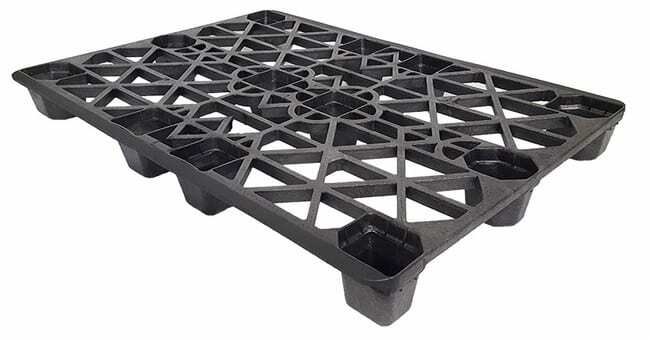 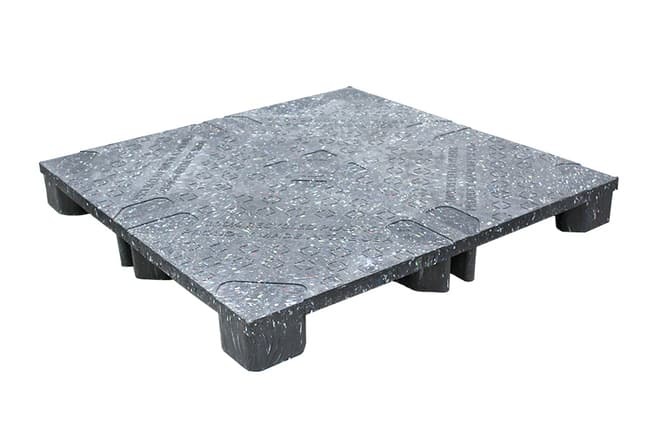 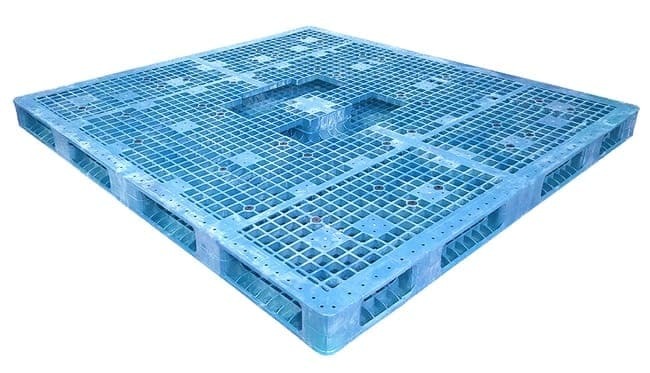 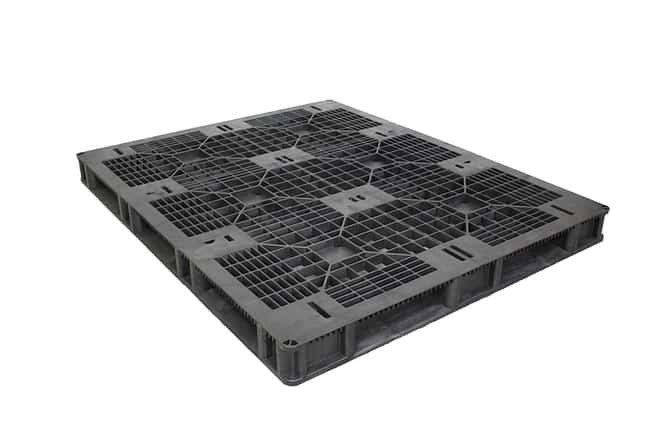 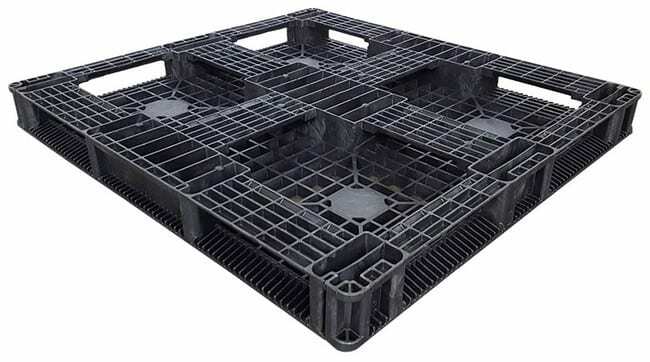 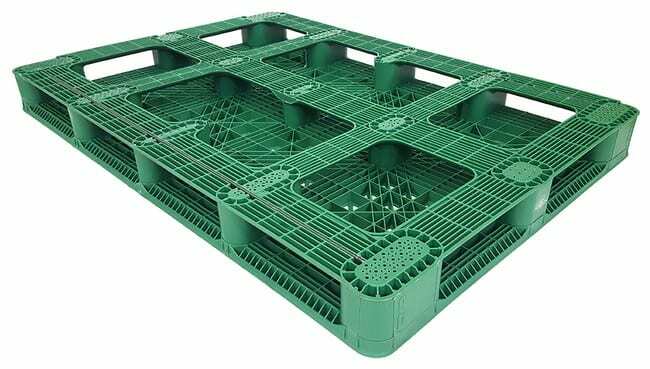 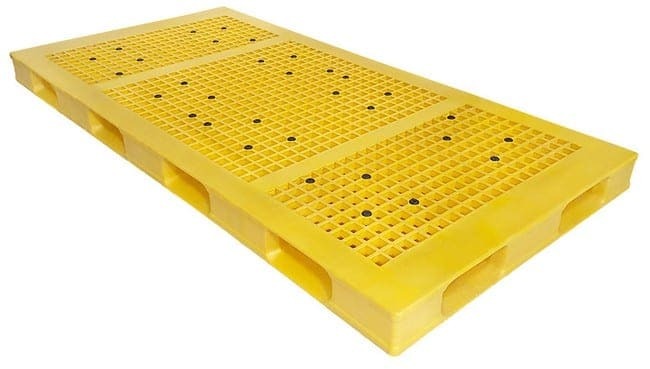 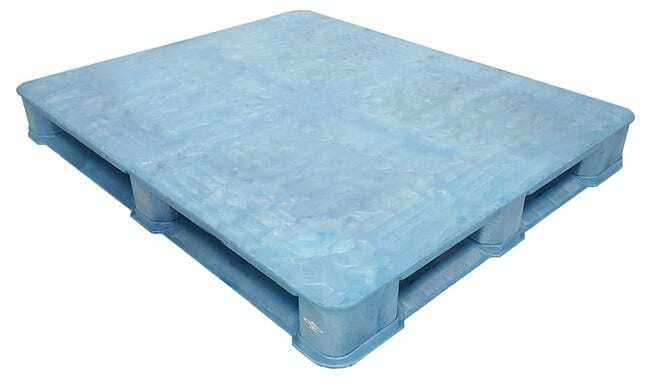 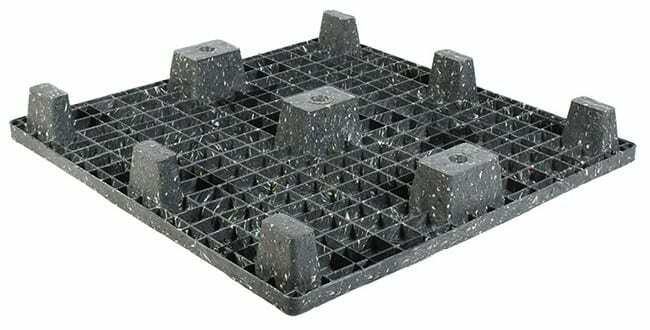 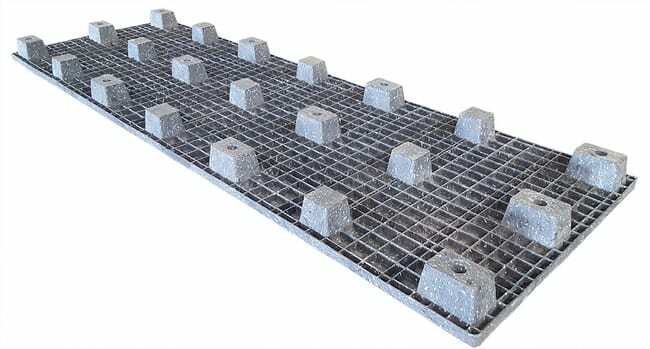 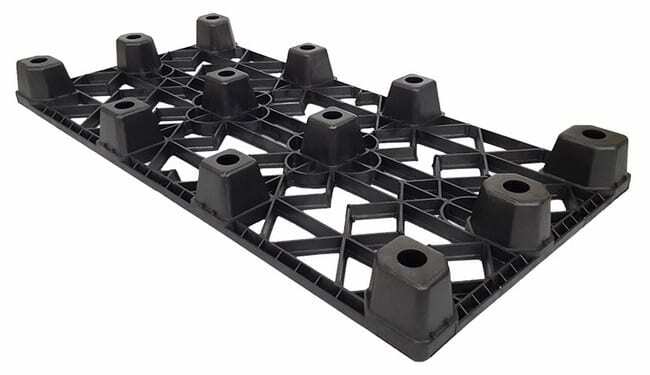 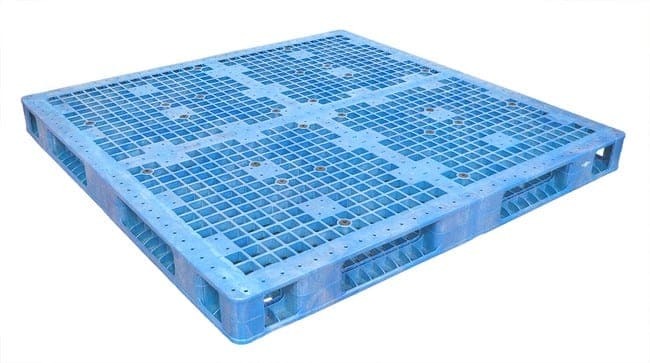 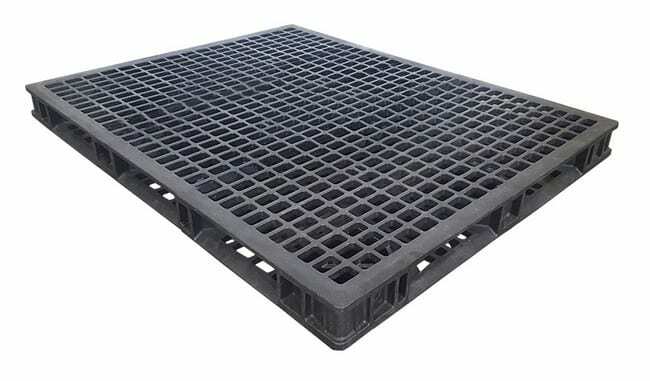 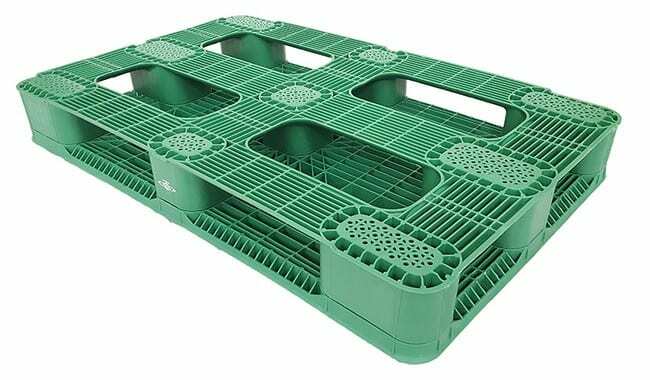 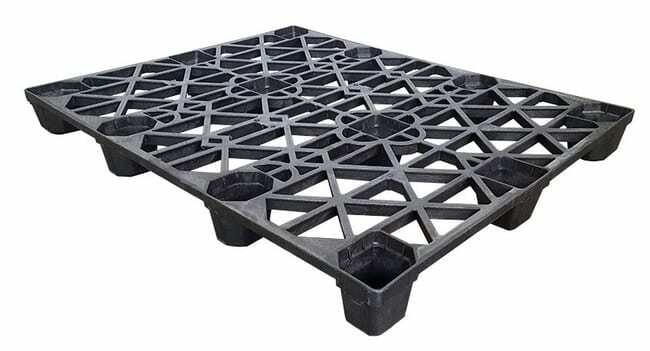 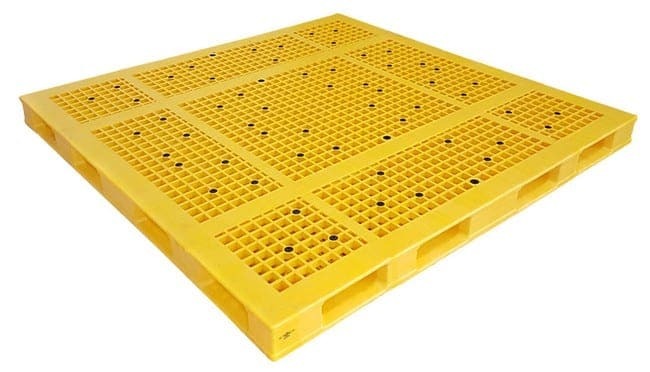 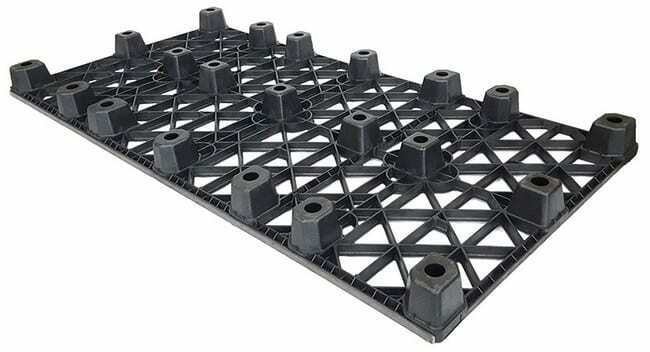 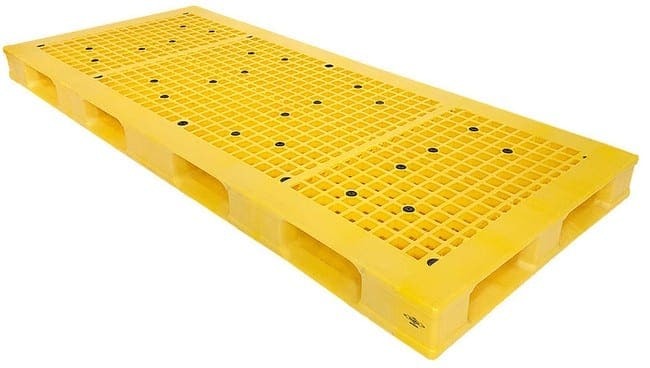 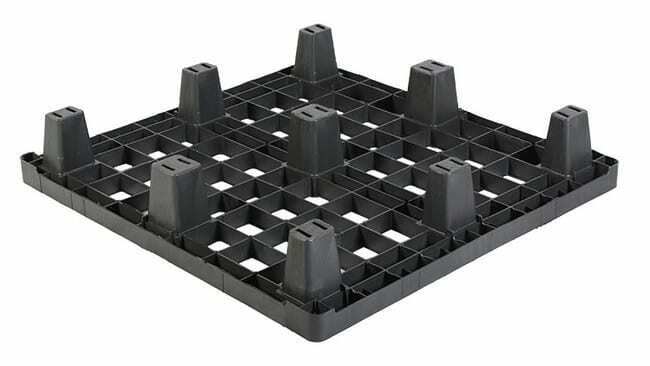 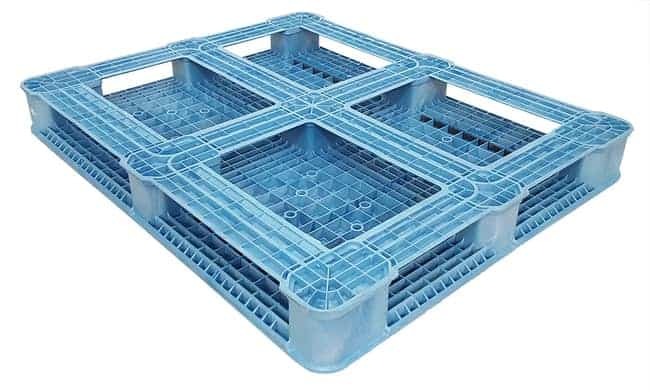 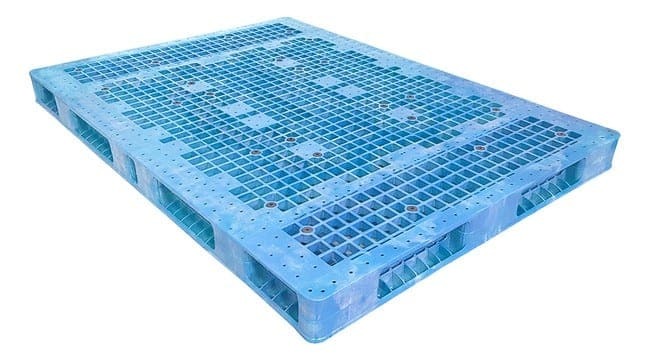 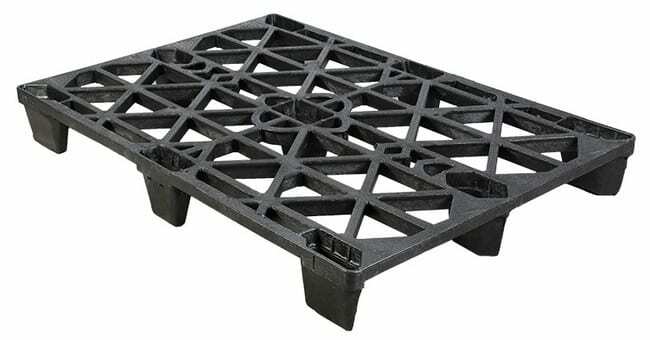 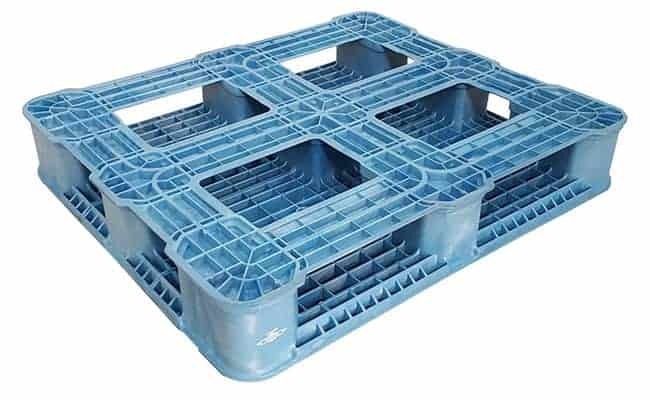 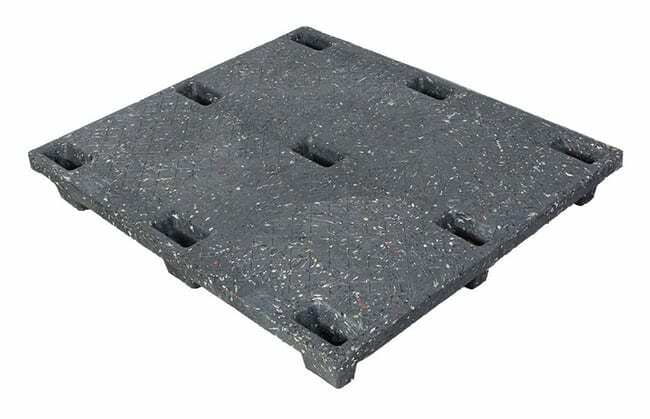 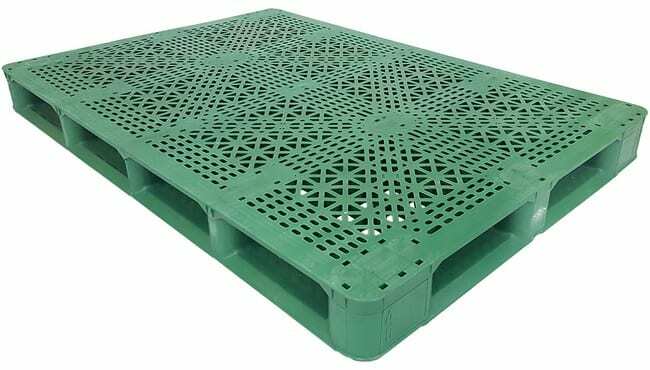 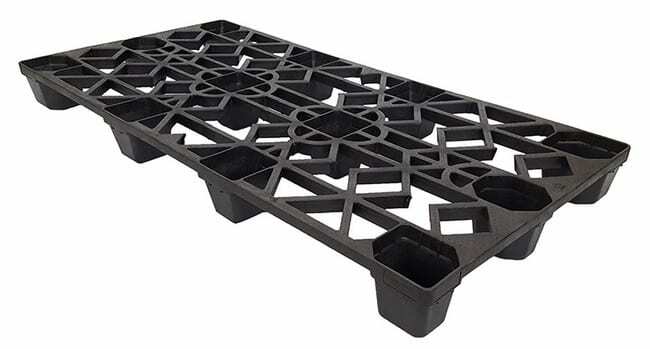 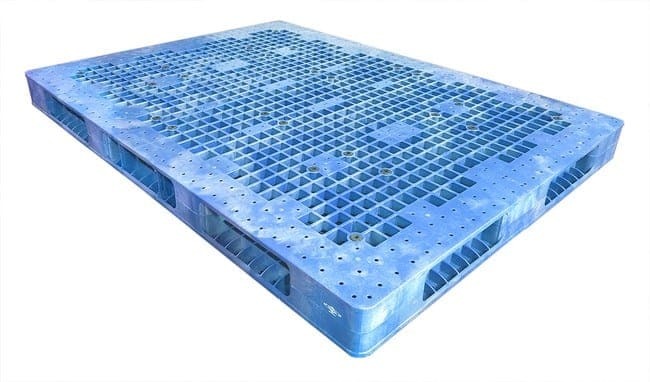 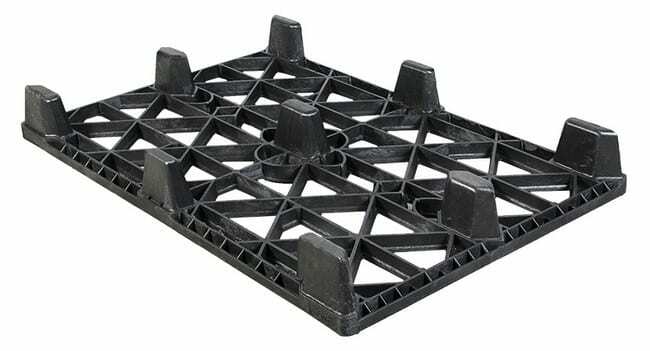 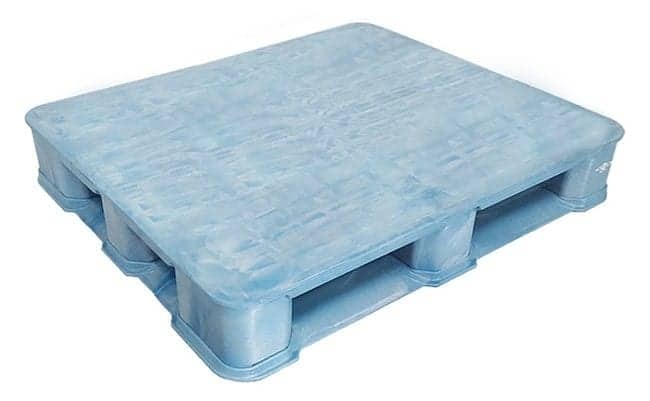 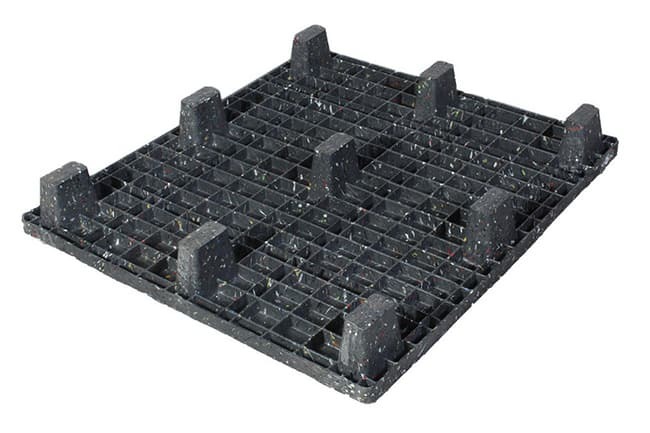 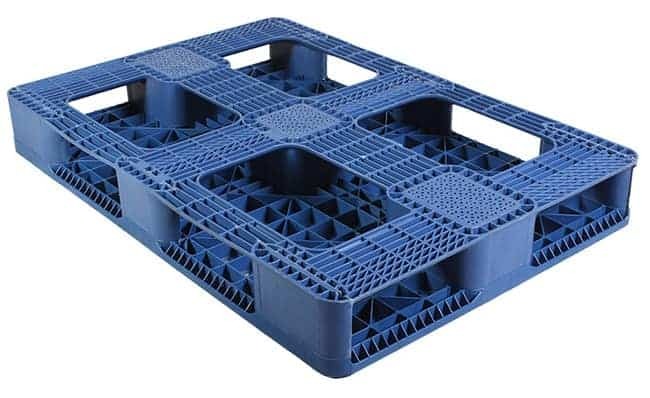 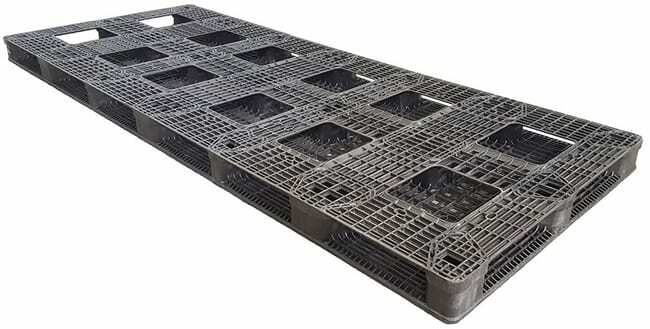 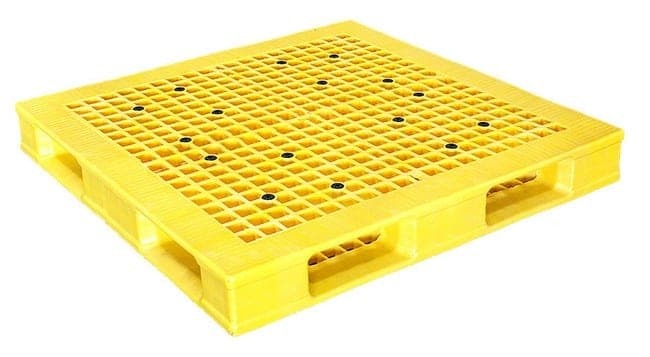 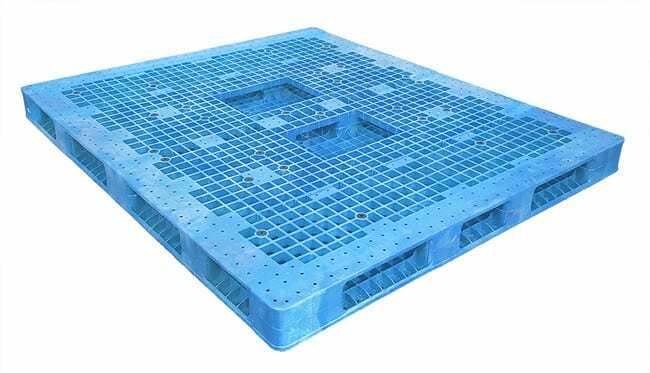 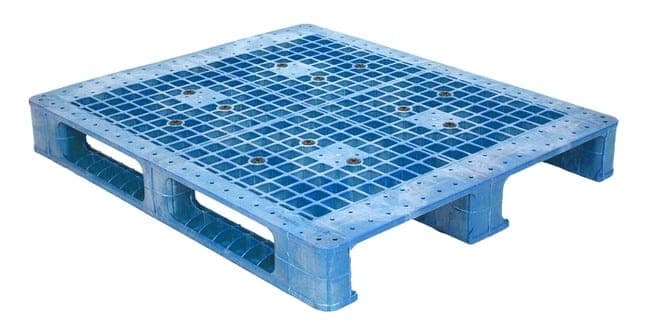 These are pallets that don't fit the standard sizes or specifications of plastic pallets that are regularly on the market, but are vital to your unique application. 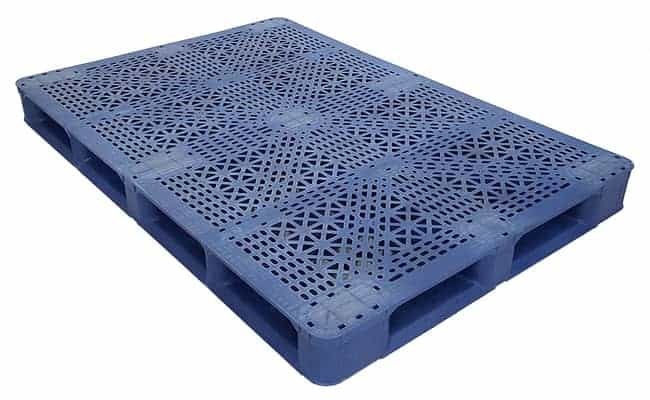 Let our team of experts develop a custom plastic pallet or plastic bin specific to your application. 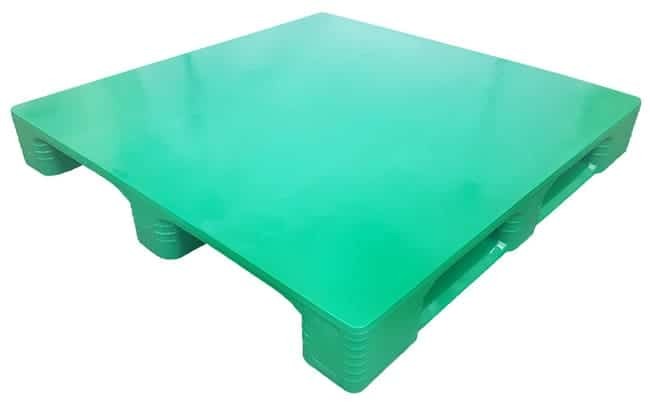 Our success with proprietary mold and product development is mounting. 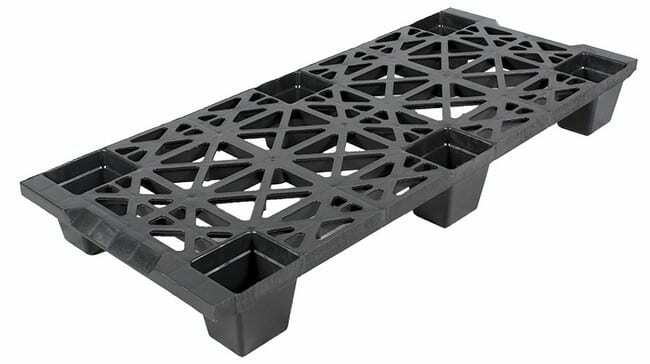 TranPak takes a defined approach to new product development. We have developed plastic pallet designs and tooling for major corporations across multiple industries. 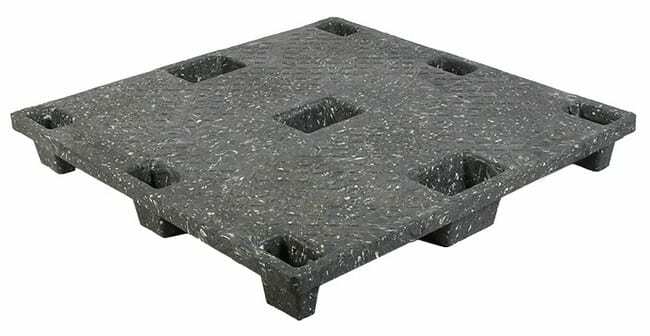 Fortunately, we are not limited to process, material, and volume requirements. 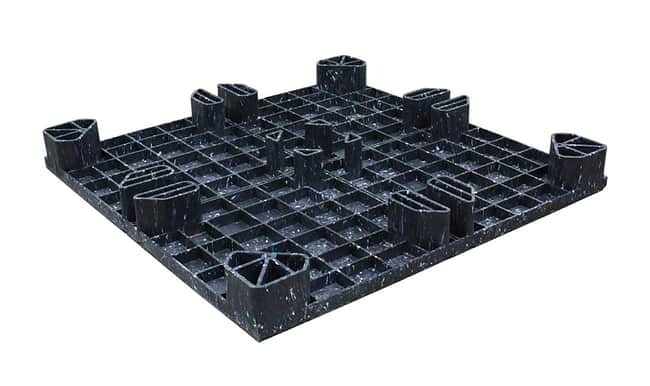 Our approach starts with feasibility and quickly moves to return on investment analysis. 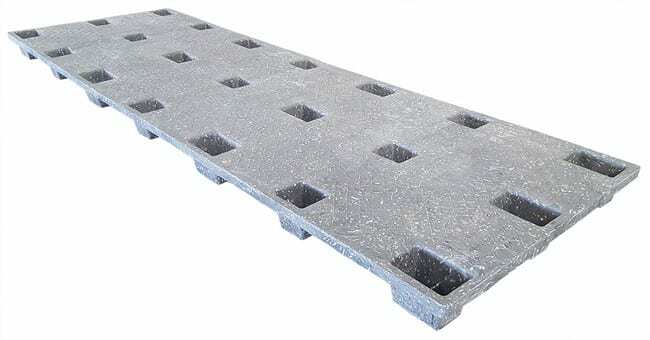 We then enter into product design and prototype stages. 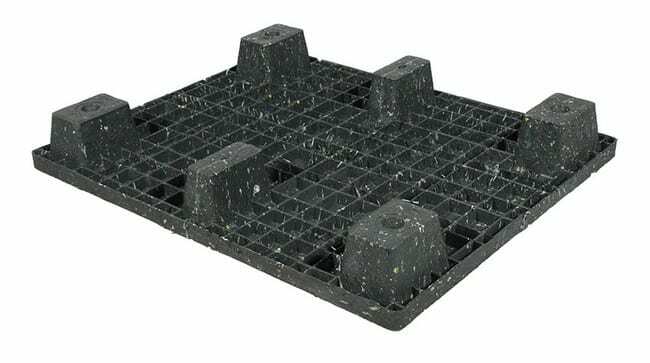 TranPak has tremendous experience with plastic processes and materials knowledge that will ensure return on investment in a timely project. 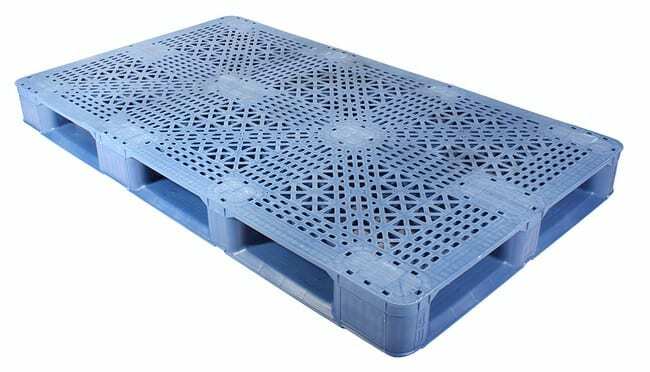 Often, for smaller runs, product customization suits most needs long before we consider developing a new product. 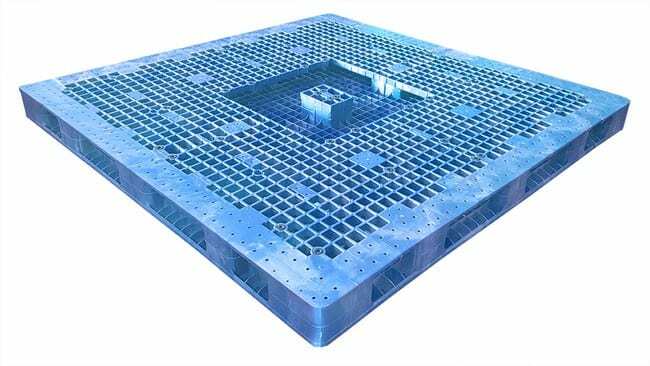 This way, your company can receive tested products eliminating the time and uncertainty of product development. 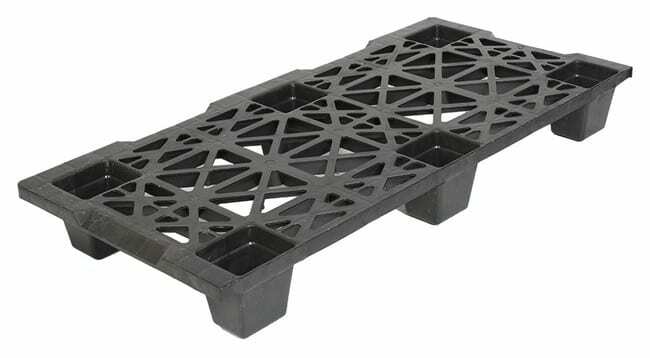 We have incredible knowledge of plastic products available in the marketplace. 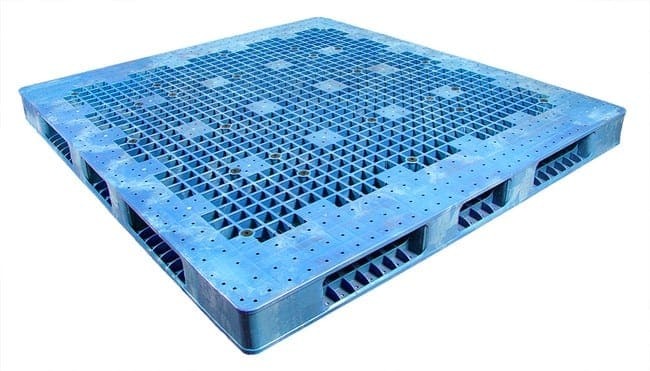 We use this knowledge to make just about anything your operation needs. 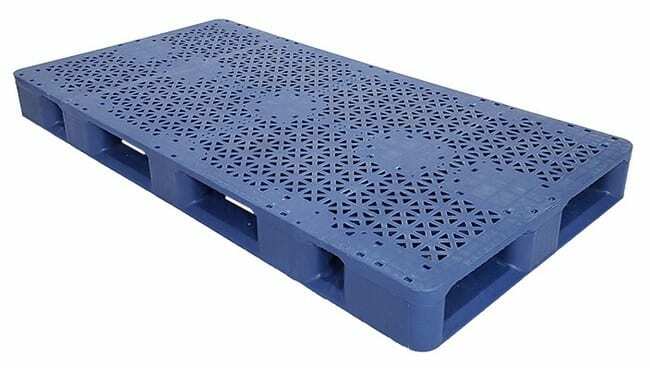 For an overview of plastic pallets in general including applications, materials, design and manufacturing processes, please read our Short Guide to Plastic Pallets (will open in a new window). 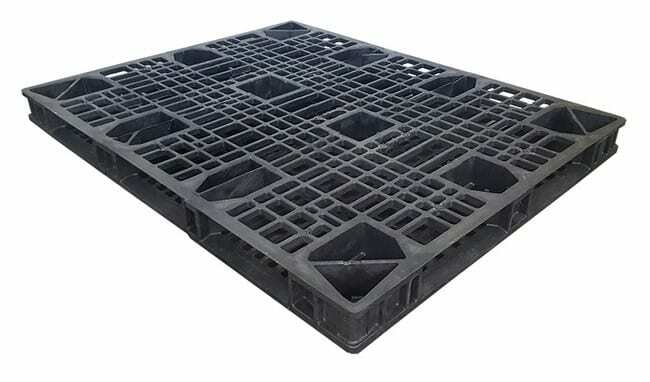 Here are some examples of unique plastic pallet sizes that have been made for specific situations. 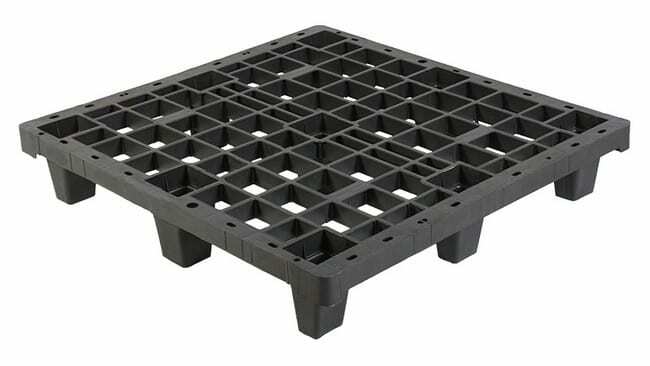 Fill out our request for quote form to attain all your custom plastic pallet requirements. 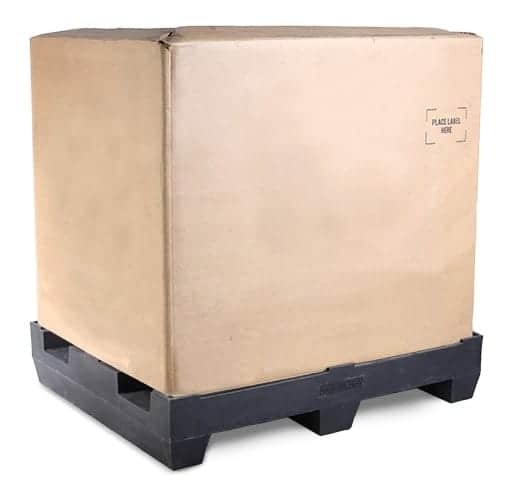 Call (800) 827-2474or email TranPak for any other questions you may have. 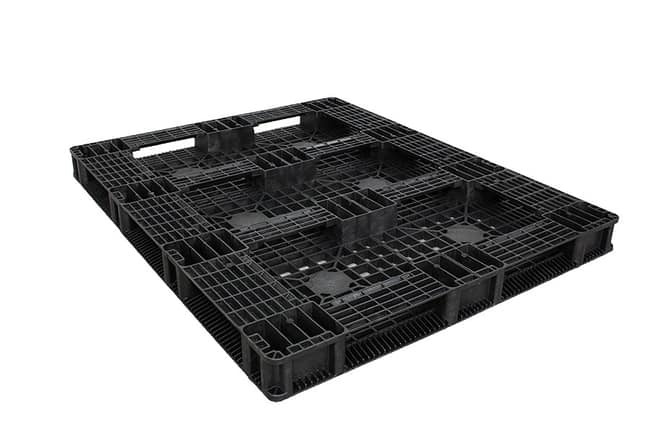 Can support the heaviest pallet loads, like machinery.